One of the most important components that contributes to a disease-free life is by indulging in a healthy, balanced diet. Including fresh fruits and vegetables into your meals on a regular basis will go a long way at bringing good health to you. Have a colorful meal including greens, reds, yellows, oranges, purples, etc. so that your body gets a plethora of nutrients. There really isn’t much good that comes from smoking cigarettes. Having smoke in your system causes a number of diseases and through medical research, it has been concluded that smokers are twice as likely to develop diseases than non-smokers. With increased risks, it is the smartest choice to quit as soon as possible. Another great way to keep diseases at bay is to exercise on a regular basis. Inculcating an active lifestyle has a number of benefits some of which are weight loss, bone strength, increased metabolism, proper blood and oxygen flow throughout the body, etc. Exercising can prevent diseases such as diabetes, cancer, cardiovascular issues, etc. Sometimes diseases stay dormant in the body and do not raise their ugly heads until it’s too late to act on it. By visiting your doctor regularly, you get a clear picture of whether you are a higher risk of life-threatening diseases or not. Prevention is always better than cure so determining beforehand what the issue is will help you in the long run. The main reason why the epidemic of diseases is at its highest than it’s ever been before is because of stress. Balancing professional and personal issues is getting difficult because of the competitive corporate world and family problems. 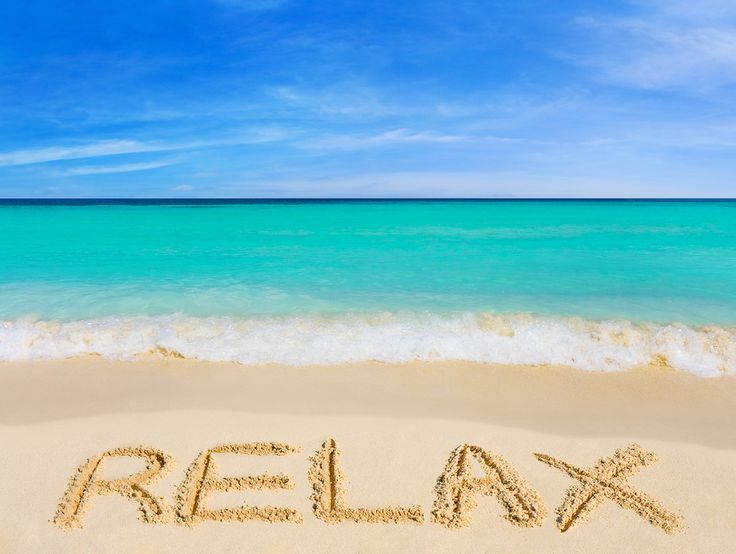 There are many ways you can reduce stress including going for regular massages, meditating, going for vacations, etc. Liked this article on GENERAL METHODS TO REDUCE DISEASES and have something to say? Comment below and don’t forget to SHARE THIS ARTICLE!